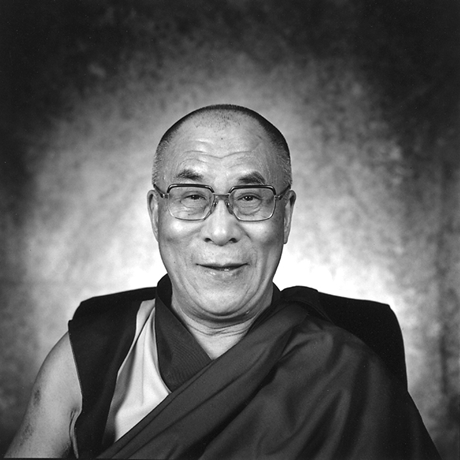 It may seem antipode for a pantheist such as me to state that among the people I most admire in the world today are the Dalai Lama and Pope Francis, representatives of perhaps the two oldest and most influential religious belief systems in the world. This is not because I follow either the doctrines of Buddhism or Catholicism. It is because these great thinkers are among the few lights in this dismal world calling for an end to war and showing by example how we must learn to live in peace and harmony with one another. I was especially moved this month by a message on the Dalai Lama’s website, titled The Reality of War, in which he addresses the way humanity is being consistently brainwashed to believe in the glory of combat. He compared war to fire, with living soldiers serving as the fuel. “War also strongly resembles a fire in the way it spreads. If one area gets weak, the commanding officer sends in reinforcements. This is throwing live people onto a fire. But because we have been brainwashed to think this way, we do not consider the suffering of individual soldiers. “We are so conditioned to see it as thrilling that we talk about this or that marvelous weapon as a remarkable piece of technology without remembering that, if it is actually used, it will burn living people,” he wrote. And lastly he warned that the very existence of a powerful army increases the danger of dictatorship. He said building a powerful military is often a main cause of a military takeover of a government and the seating of a dictator. “Once an army has become a powerful force, there is every risk that it will destroy the happiness of its own country,” he said. Although we can all be sure this holy man would like to see a world at peace, he admitted that he could not advocate appeasement. “It is often necessary to take a strong stand to counter unjust aggression.” He pointed out that World War II was a justified use of military force against the tyranny of Nazi Germany. After reading such thoughtful words about warfare, written by His Holiness The Dalai Lama, I could not help but pass the heart of his message on to my readers.